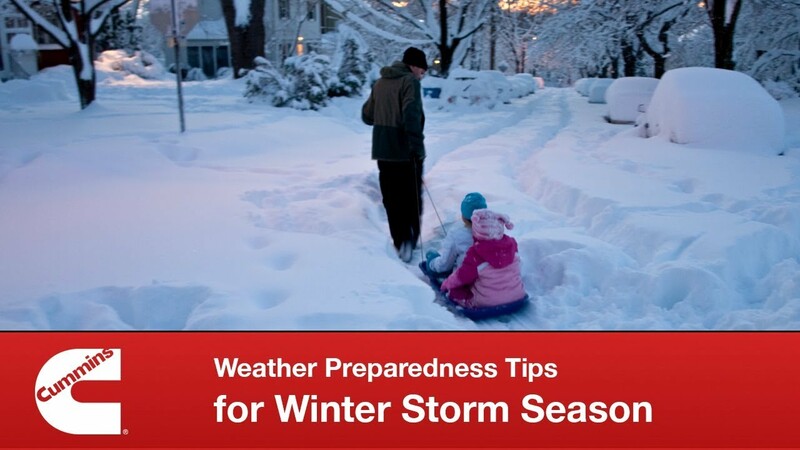 Cummins Weather Preparedness Tips for Winter Storm Season: Cummins Power has some valuables tips on staying safe this winter storm season. Ski Maine - Find your Maine Thing this Winter! — Find your Maine Thing this Winter! Stay safe during the next power outage by following these tips from KOHLER Power. 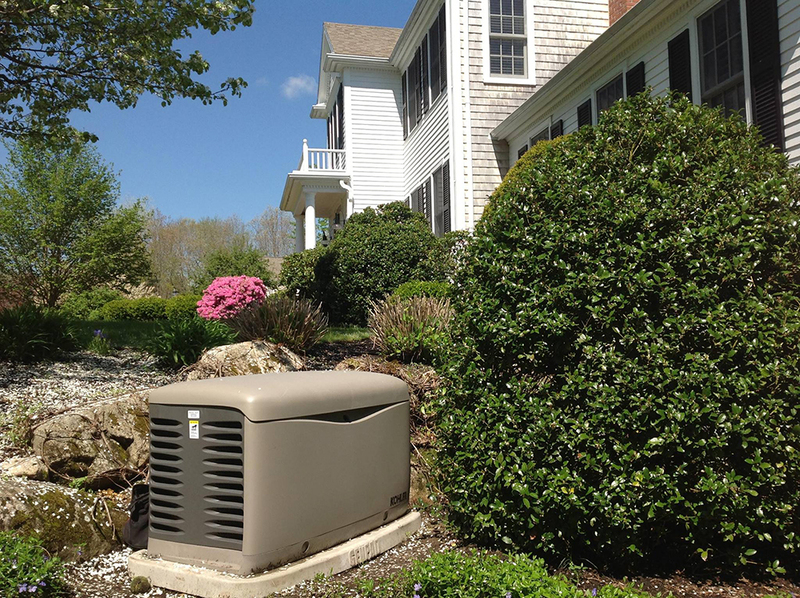 Looking into having an emergency home generator installed this summer? Come to the professionals. 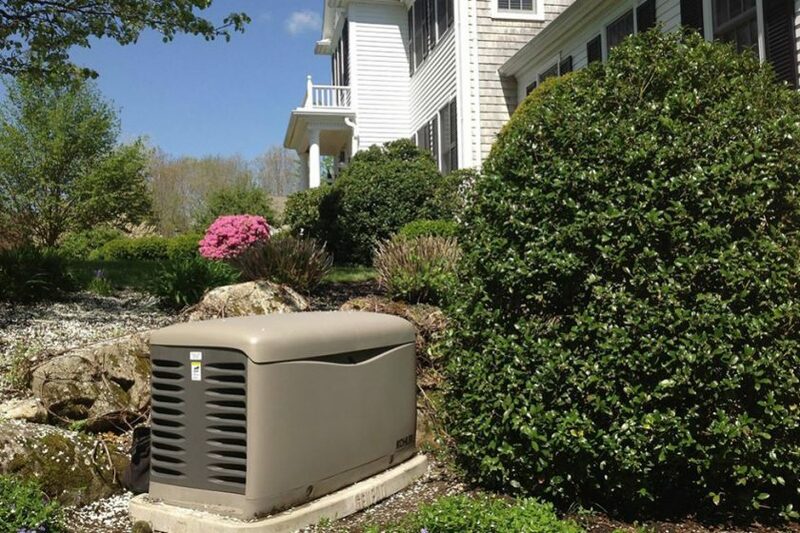 Your generator will be installed right so that it works when you need it. Call (207) 864-2787 to speak with one of our experts. Check out this infographic from KOHLER Power to learn about the costs involved with power outages. Stay safe during extended power outages by following these tips. KOHLER Generators - Reliability You Can Count On: KOHLER generators provide backup power that you can count on. 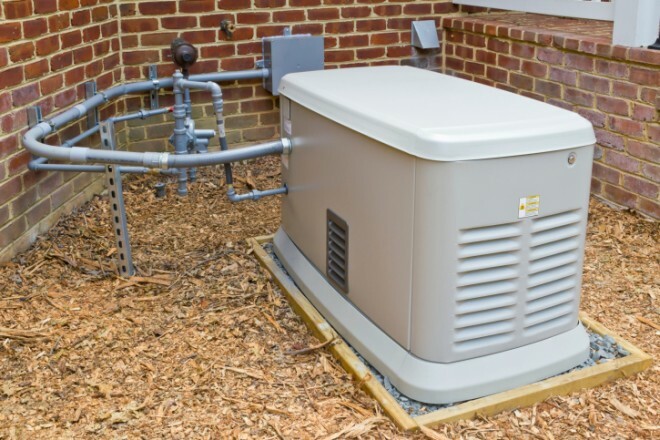 This article discusses the ins and outs of how a generator works. 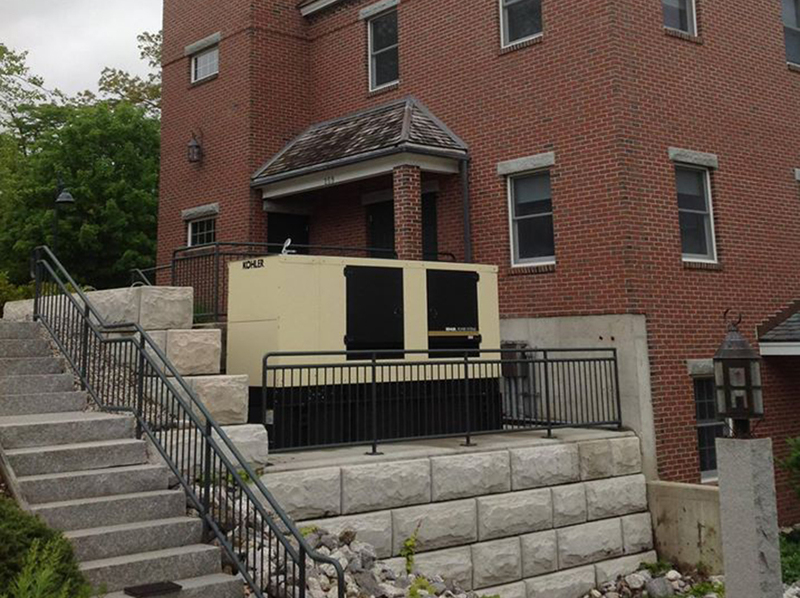 Backup Generators for Home and Business | Maine, NH, Mass. Try some of these spring travel ideas the next time you take a trip around New England.